Rob has a blog too. Let’s learn about the design process. A journey of a thousand miles starts with a big meeting. Almost like this. But definitely different. In pulling together our scrapbook, there was one one house that we kept revisiting. Not perfect, but just something that “connected” with both of us. 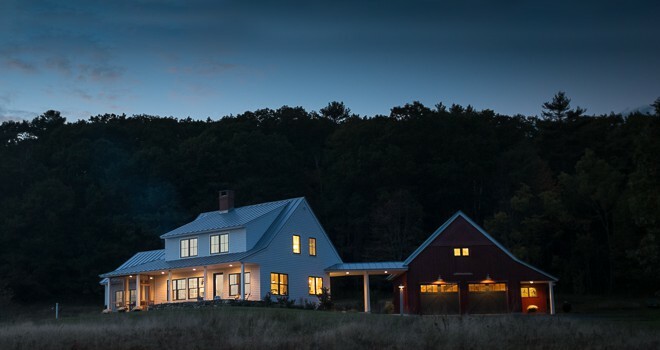 More interestingly, it’s a house that’s here in Maine and designed by a local architect….